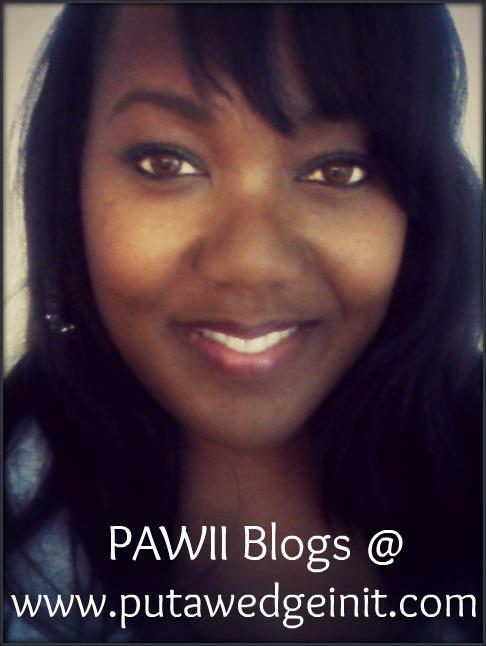 PAWII Original Series – Put A Wedge In It Blogs! 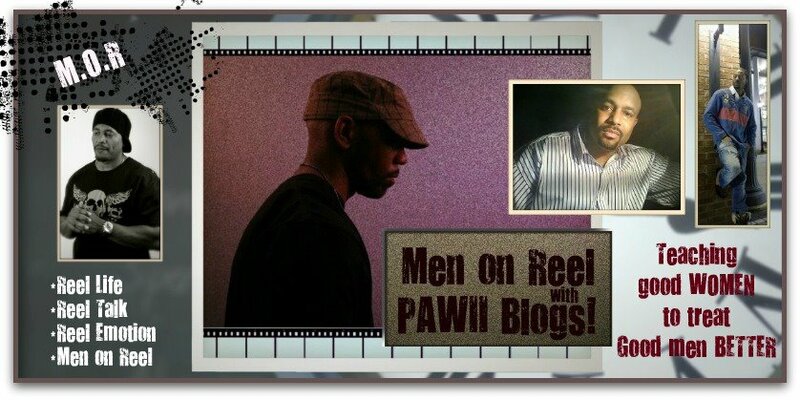 A Fun “Tuesday’s Love Jones” – When Men KNOW they ARE that GOOD! When you talk to him, he leans in to give you his undivided attention. He takes in everything you have to say earnestly. This shows that he is giving lover and he will most definitely take the time to make sure you are pleased. Real, confident men don’t brag about his past sexcapades. However, men that do (brag), have a tendency to be the main ones that are horrible at sexually pleasing a woman. So. look out for those braggers. You can tell a whole lot about him by the way he kisses. Does he take his time? Is he messy? Does he make sure your comfortable with every move he makes? Pay attention to these things the next #time you lock lips. Tuesday’s Love Jones – Stop, Look and Listen! Couples come to me asking if I can help them stay married but, I almost always immediately ask them, “Do you think it’s too late to save the marriage?” And then I tell them to Stop, Look and Listen to one another closely!!!! The one spouse who is talking separation or divorce wants out immediately, while the other has hope for a brighter day. Unfortunately, by the time one spouse is asking for divorce, the relationship has usually been in a horrible state for a long time. 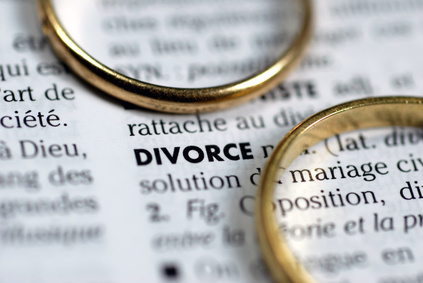 A request for separation or divorce is usually the last event in a long line of occurrences that have been going on inside the mind of the person who wants to leave. The pure mayhem of divorce…. Ya gotta believe that you’ll be able to stop your divorce. The hard truth is that if you don’t really believe in your heart that you can put a stop to your divorce and save your marriage, then it will be next to impossible to do. Explain to your spouse that you are committed to your marriage and that divorce is not an option!Tell your spouse that not only do you want to stop your divorce and save your marriage, but that you want to build him (or her) up and be an encouragement in their life. Also, don’t be afraid to admit past mistakes to your spouse… doing so will show them that you are serious about stopping your divorce. Affirm and encourage your spouse in actions and words daily. This is the most powerful step in the whole process, and I can guarantee that if you are consistent in this daily affirmation then your spouse will have no choice other than to love you back. The fourth step may be the hardest and that is to WAIT! Wait on the trust and love to flourish in the relationship again. And, understand that there is no statute of limitations in the time it may take for a person to heal from past hurts in the relationship. If the marriage is worth saving…by God all mighty you wait and keep affirmations and encouragement coming for as long as you need to. Rome was not built in a day and neither will a broken marriage!!! Have a happy Tuesday and always know that the coach is here for all your relationship needs!!! Tuesday’s Love Jones – How Far is too Far to Move for Love? This week, I got an e-mail from someone in need of boy advice. Her and her guy have been online dating for 3 months, they’ve met a few times and have become almost inseparable. She is thinking about moving with him, relocating in the next 6 months and wants to know if this is a good idea. When I read her e-mail, I realized that I never wrote about how I made that decision. However, this isn’t the first e-mail I’ve gotten about long-distance love, so I thought I’d give you some questions to ask yourself to see if you’re ready to make the move. Online dating has made it easier for us to find love these days No longer are we limited to our communities, family and friends and thanks to online social media sites like Facebook, finding love can be as easy as click of a button! 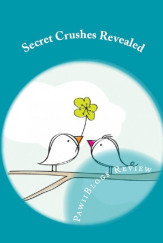 Which brings me to this very awesome story straight out of Steamy Trails Publishing’s soon to be released Secret Crush Book #2 where you will meet Atticus and Malina. Malina lives in New Mexico while the love of her life lived in Georgia. Does he want you to move? Hey, do you really, really know this guy? How old is he? What is he looking for in a relationship? What’s his past like, what’s his family like, is he responsible, Do you love and like him? Where does he see his future? Does he have a good job or is he in school…be sure you know what’s really going on with him and trust your gut first. What are you giving up if you move? You need to think about what you’re risking and create a plan B if things don’t work out. What do you expect from the move? Do you see marriage in the near future or are you moving so you can have you boy toy at arm’s reach? Think about it!!! This is huge. Can you handle being in a new city and the frustrations that come along with it? Even if you aren’t giving up a lot, are you OK with giving up life as you know it? You need to make sure you have an exit strategy before you go. Make sure you have cash saved up to take care of yourself on your own should something go horribly wrong with the move or the relationship. You have to be able to own it; if you can’t, your big move won’t be nearly as fun because you’ll be caught up in your friends’ and family’s negative opinions. You have to own it — own that you made the choice, own that it might not work out, and make sure people know that you’re telling them, not asking them. Do you have job prospects in the new city? You need to be familiar with the job market in your field in the new city. If it’s not promising, how long are you emotionally and financially prepared to be out of work? Do you love this person more than the life you have where you live now? This is a really big one. It’s pretty simple, though; if the answer’s no: do not go! Stay where you are and find someone in your own town who makes your heart sing. I If the answer is “yes”, make sure to address all the other questions before you make the move. This is a big decision, but I promise it has the potential to be one of the most gratifying ones of your whole life. Never pass up a chance to be with the love of your life.